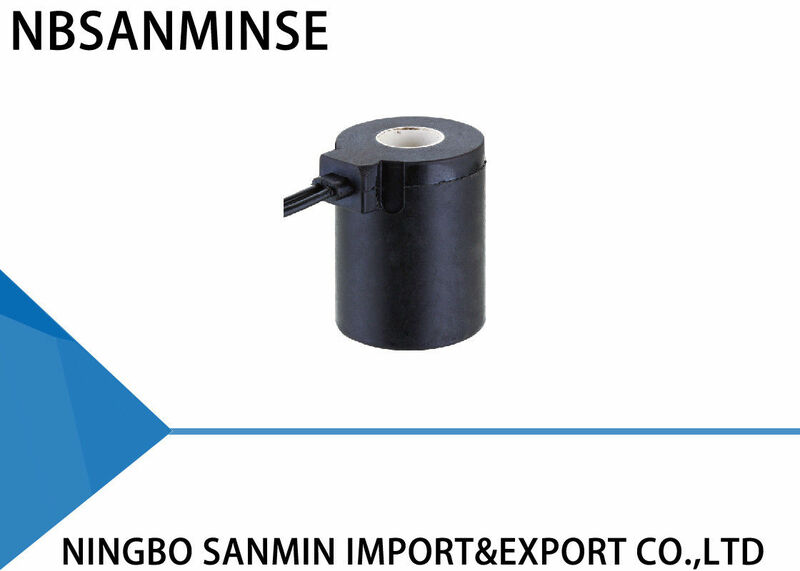 .Using high quality permeability magnetic material which contain low carbon . .Using high quality housing material like PA66 , PBT , PPS , BMC and so on . .Insulation class can be 180( H ) ,200(N) , 220(R) . Please be fully aware of the product’s design , installation , reliability , using procedures and safety environment and condition . Please select the product ‘s power , voltage and performance correctly , so as to protect the product and ensure it can be used safely in the long run . Please select appropriate that are used in explosive and adverse conditions with gas , oil fields , mines , corrosion , high temperature and high humidity .